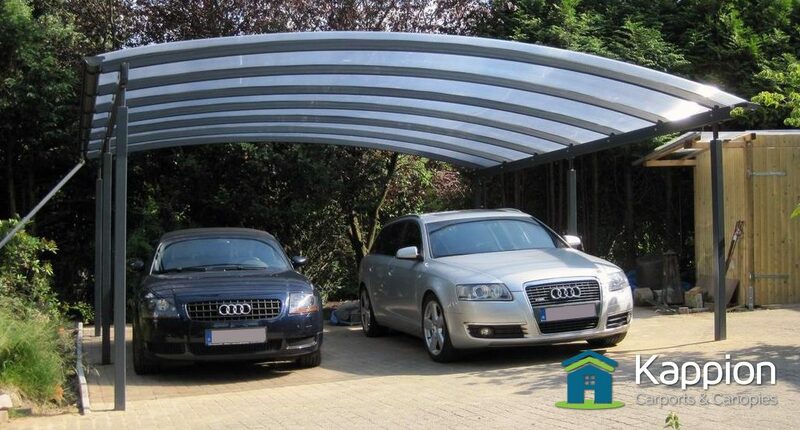 The best commercial carport there is at a surprisingly great price. Kappion are the UK’s sole designers, manufacturers and installers of the Ultimate freestanding curved commercial carport. We help you or your customers cover and protect almost anything from the weather and elements. 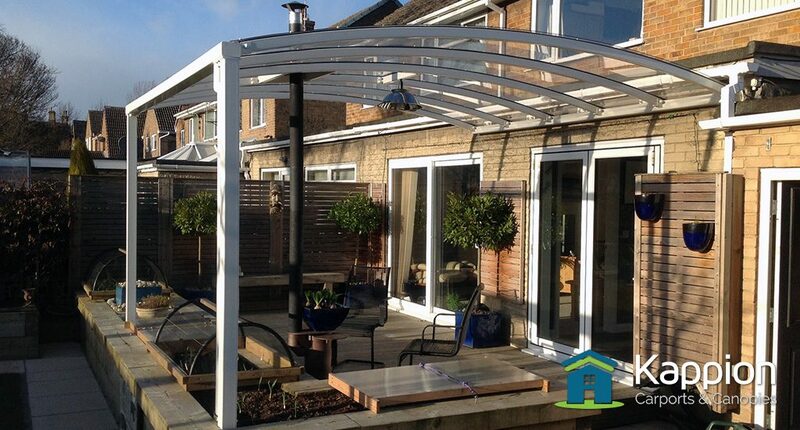 Our canopies are strong, aesthetically pleasing, contemporary and the best you can buy. 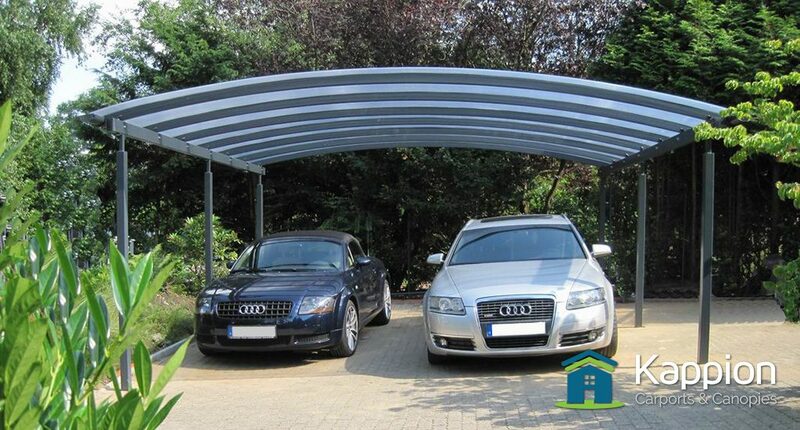 A real premium carport. When we say ultimate we really do mean that. 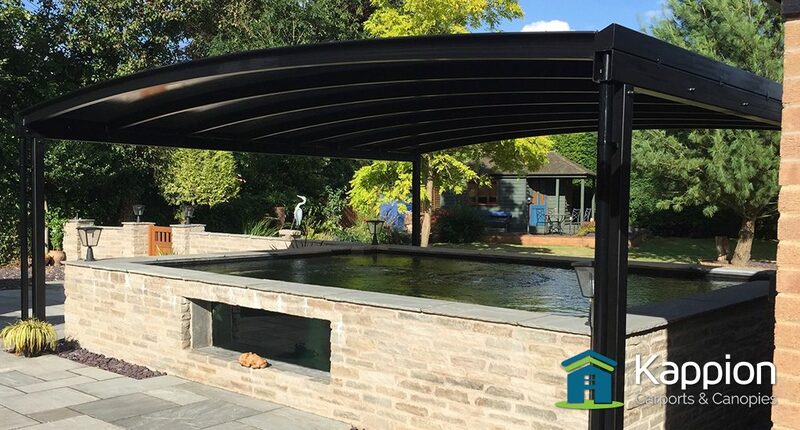 Made from steel this carport looks absolutely stunning with it’s contemporary curve shaped roof. It is incredibly strong and it has the ability to seamlessly blend into it’s surroundings. For your peace of mind every commercial carport is professionally designed and structurally engineered. 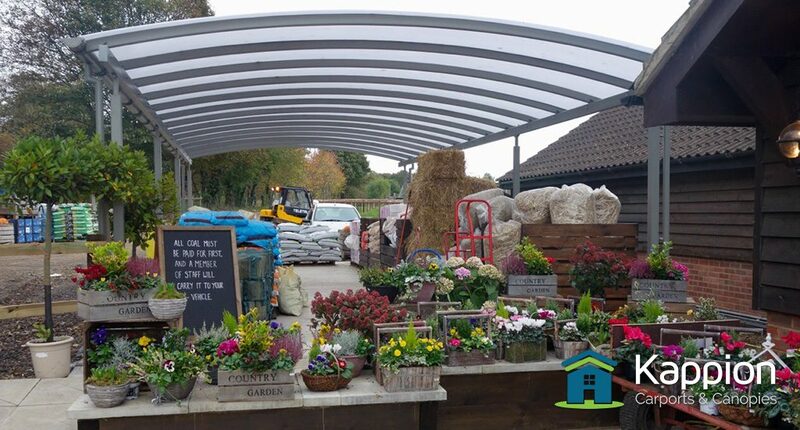 For the ultimate finish every canopy is hot dip galvanised and powder coated. 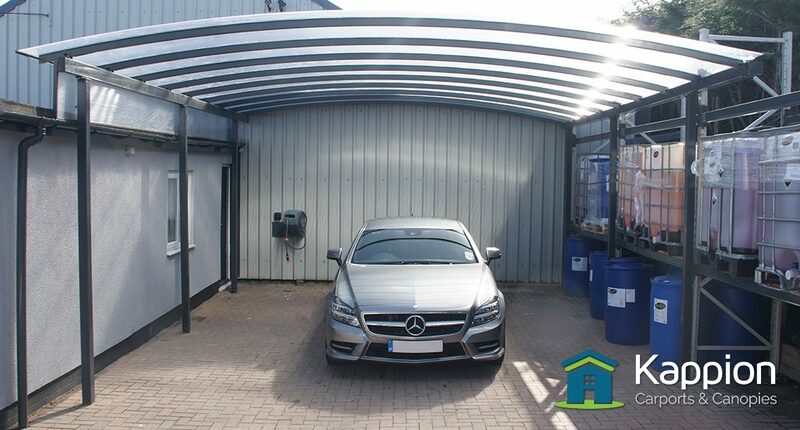 Installed by our own specialist team and fully guaranteed the result is a premium commercial carport, installed well. 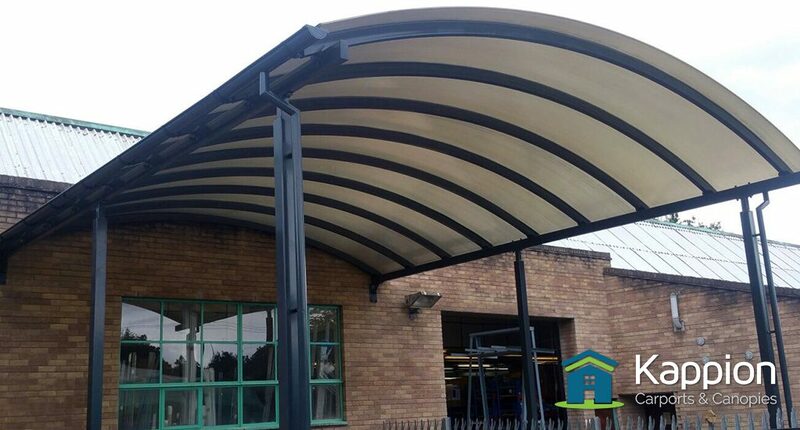 We custom design and manufacture the canopy to your exact requirements. This means you get a commercial carport that fits your situation. 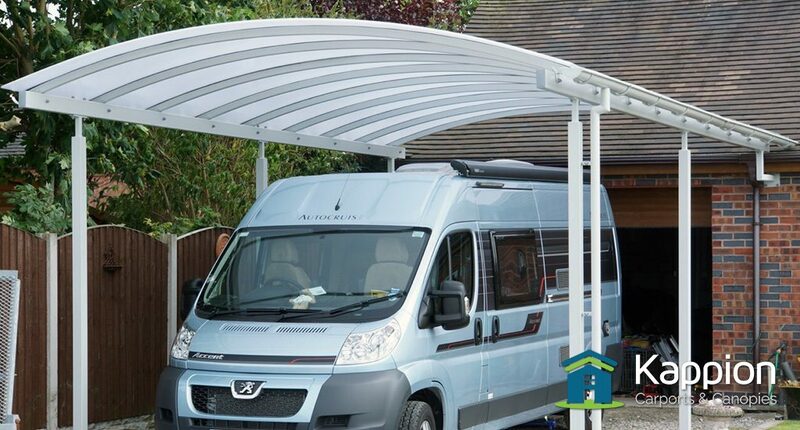 Built to withstand the elements including snow, wind and moment loading – every canopy comes with full structural calculations. 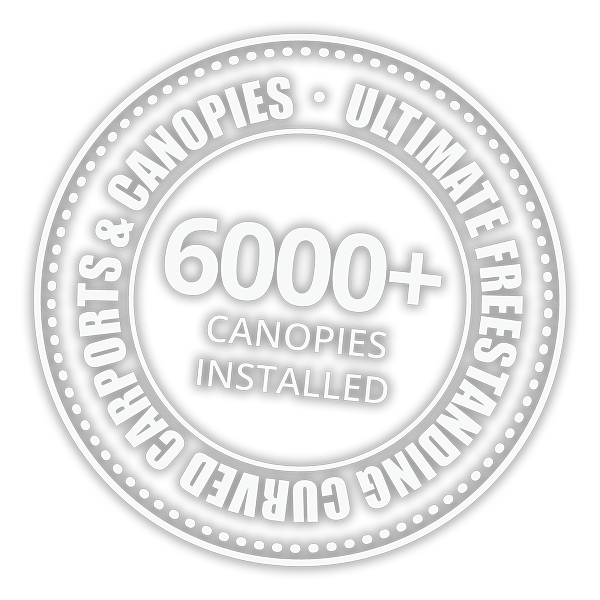 Make sure the next canopy you purchase is the Ultimate commercial carport. Thinking about purchasing a commercial carport? If you would like more information please call us on 01543 543 046. If you would like to request an estimate for your location and situation please use our Get a Quote! button below. 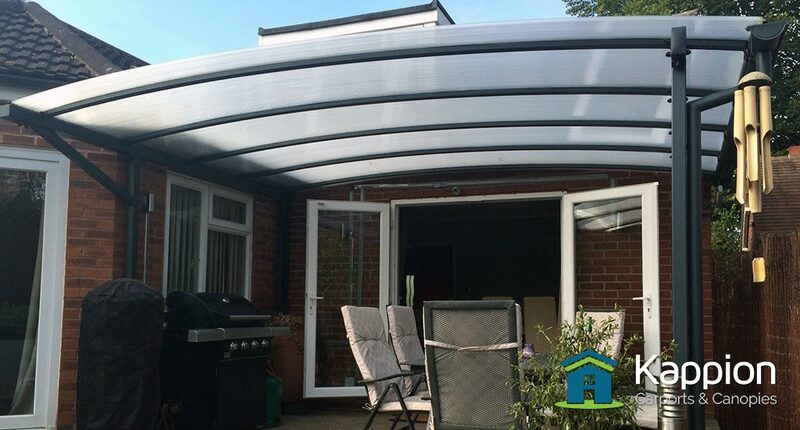 Our customers install our canopies to protect almost anything and they look good in both domestic and commercial situations. 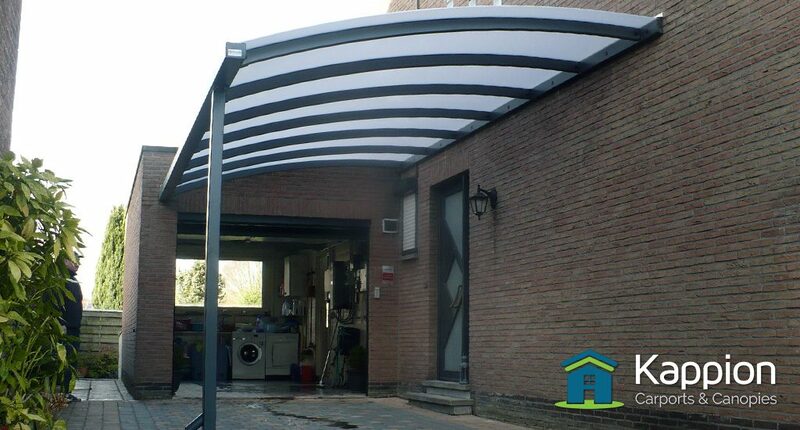 Here is a short list of applications where our carport canopy, installed by Kappion has been installed.